WebAddo, Inc. uses the latest web design technology to create original and professional business websites. 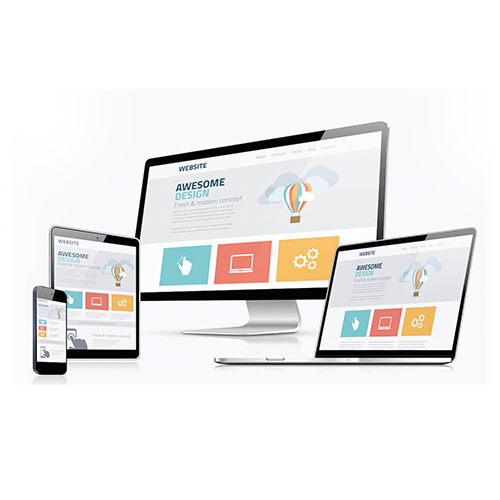 Our web design professionals will assist in all phases of the creation of your site from start to finish. We have the tools and the knowledge to give our clients everything they need to get their corporate website up and running. Tired of confusing techno-jargon? We explain everything to our clients in plain English, which means that everyone from the IT professional down to the new independent webmaster can have an attractive, fast-loading, professional website that is easy to find in all of the major search engines. Do you already have a website? Let our architects redesign it for you and give it a more professional, appealing, and up-to-date feel. Please contact us for a quote or to set up a free consultation. Here are a few of the websites our web designers have developed and enhanced. Feel free to contact us anytime to see what our designers can do for you.